TRIUMF's core operations revolve around a five-year planning cycle. 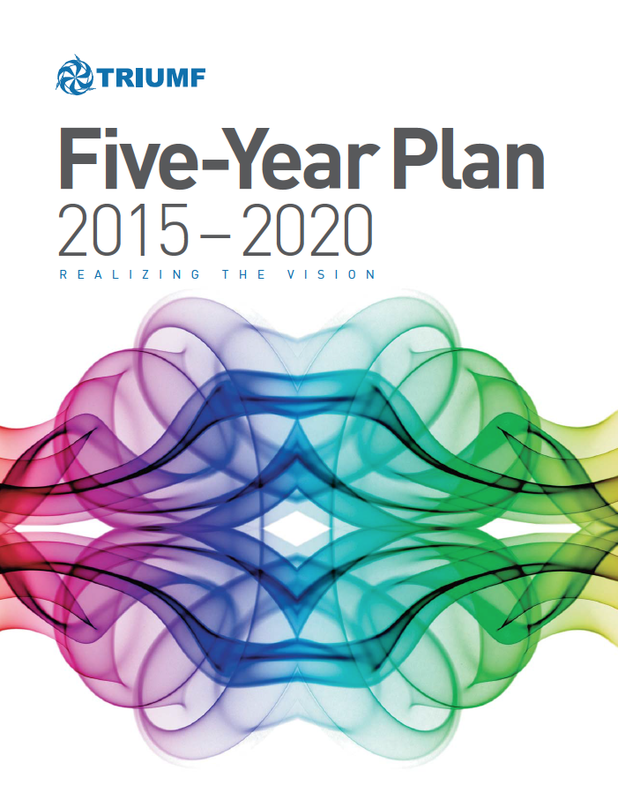 The present Five-Year Plan (5YP) started April 1, 2015, and completes March 31, 2020. It can be viewed at the link below.